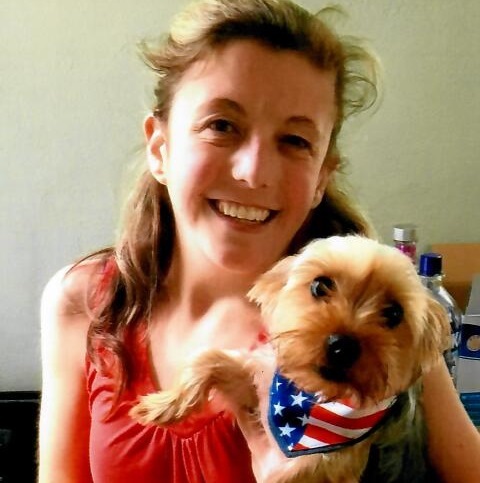 Meghan L. O’Connor, 29, passed away peacefully on Thursday, March 21, 2019, at home surrounded by her parents Kevin and Katie O’Connor, her mother Christine Barthelette and other loving family members. Meghan graduated from Palmer High School and earned a Bachelor of Science Degree in Criminal Justice from Westfield State University where she completed internships for the Springfield Police Department Detective Bureau, Springfield Juvenile Court and Hampden Superior Court. She also worked at Riverbend Medical Group for many years where she developed many close friendships with co-workers. Meghan was a kind, loving and patient person who handled life’s challenges with strength, grace and dignity. She will be sadly missed by her parents Kevin and Katie O’Connor of Wilbraham, her mother Christine Barthelette and her husband Alan of Three Rivers, maternal grandparents David and Rena Bennett of Springfield, several aunts, uncles, cousins, her best friend Shannon Palazzi and her loving dog Sophie. She was predeceased by her grandmother Martha Wells. Meghan’s family would like to thank the doctors and staff at Mercy Emergency Department as well as Sister Caritas Cancer Center for the love and kindness shown to her throughout her illness. All services will be private and at the convenience of the family. Wilbraham Funeral Home is in charge of the arrangements. In lieu of flowers, memorial contributions may be made to the Wilbraham K-9 Gift Fund, 2780 Boston Rd., Wilbraham, MA 01095.